Looking for a propane supplier? Becoming a new customer with Hamilton Propane is easy. We cover an enormous section of Lower Michigan and would hapily take you on as a customer. Below to get ahold of us today! At Hamilton's Propane, we go the extra mile to ensure your comfort and satisfaction. 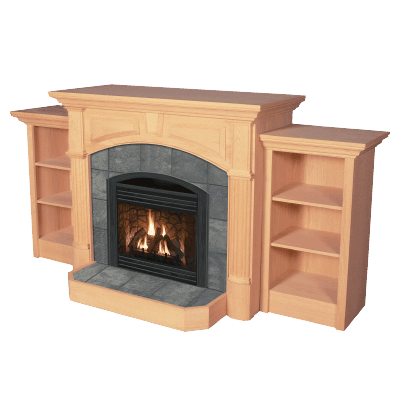 With top name brands to choose from, you won't be disappointed. 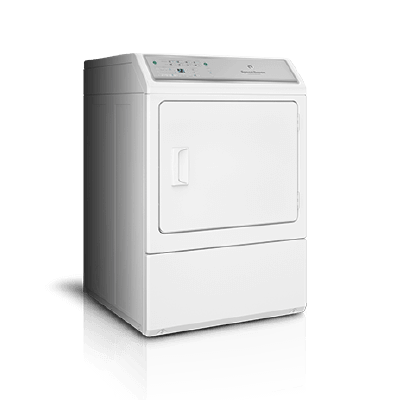 View our whole lineup by clicking below. With two convenient locations, we take the headache out of propane ordering and even over a delivery service. Request a free estimate today by clicking the link below. Hamilton’s Propane is a family-owned-and-operated propane business, with three locations servicing 17 counties in Lower Michigan. 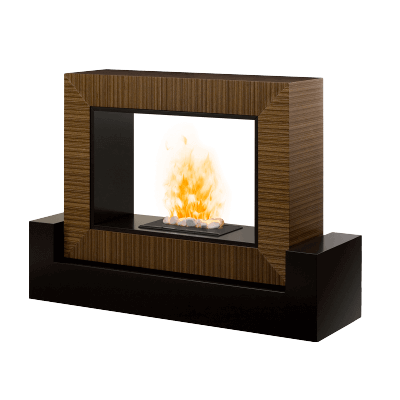 We are dedicated to keeping our customers warm and cozy even in the harshest climates. After opening our business as a propane supplier, our owner noticed a steady increase in demand for propane use. In order to ensure customer satisfaction, he set out to become one of the most reliable propane distributors in the area. 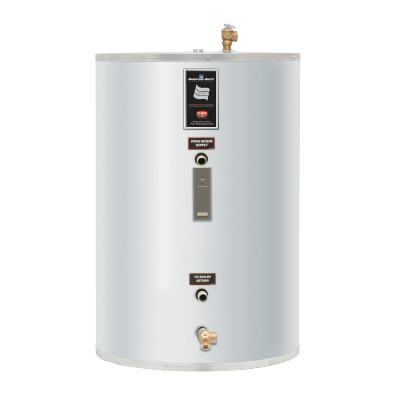 With the help of Hamilton’s Propane, you’ll never have to go without heat or pay unreasonable prices again. 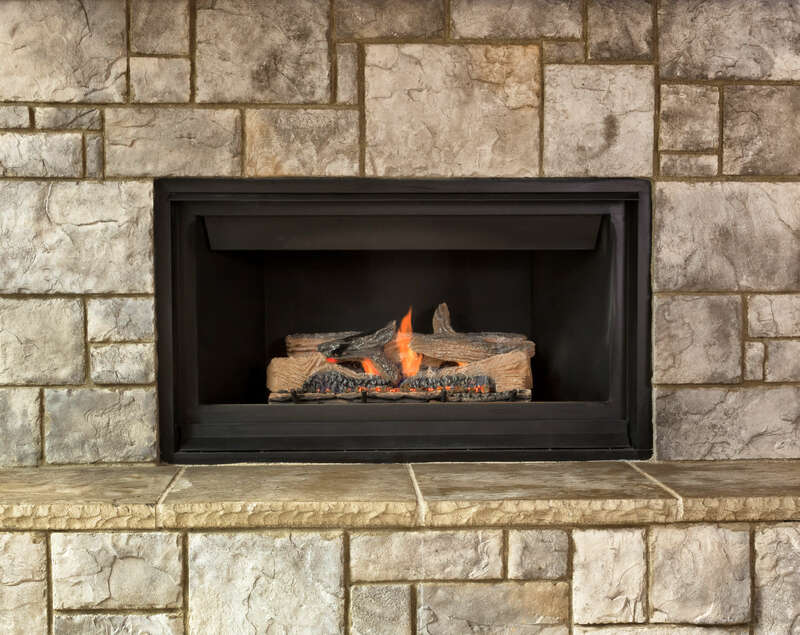 Maintain cozy surroundings with the help of our reliable propane gas company. 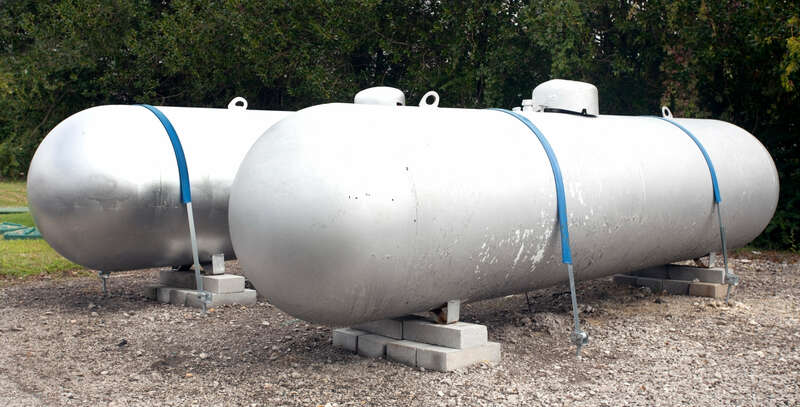 At Hamilton’s Propane, we provide high-quality propane products for residential, commercial, and agricultural clients. 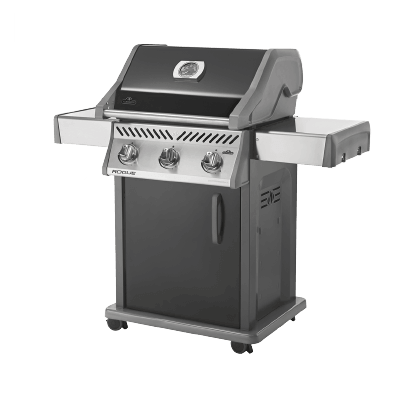 With two convenient locations, we take the headache out of propane ordering, and even offer a delivery service. 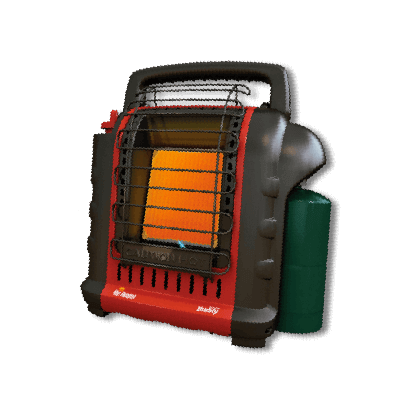 Frigid winters and malfunctioning heaters are a thing of the past, thanks to Hamilton’s Propane. Stay comfortable year-round with our wide range of services. We offer tank fill-up plans, payment plans, and home delivery service. 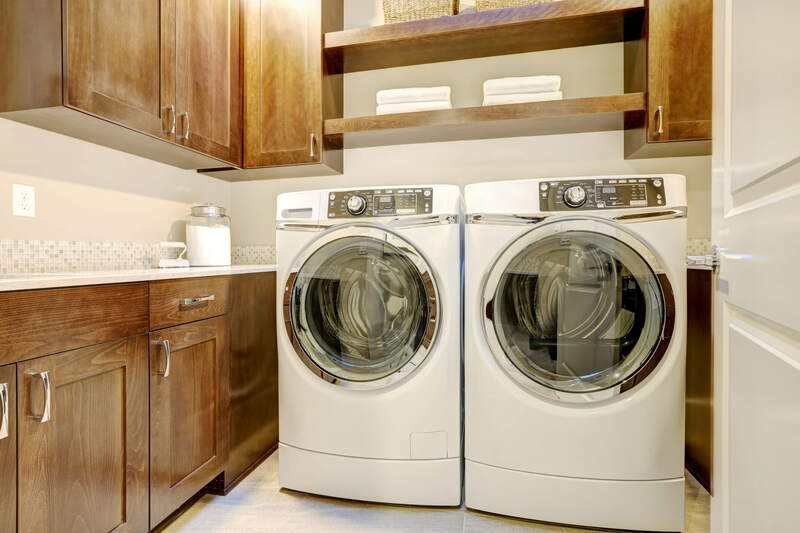 Maximize your home’s efficiency with our extensive array of home appliances. 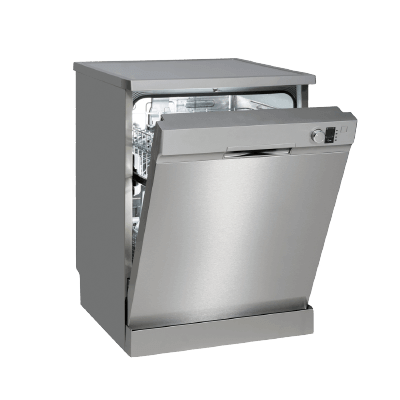 We offer everything from washers to space heaters. 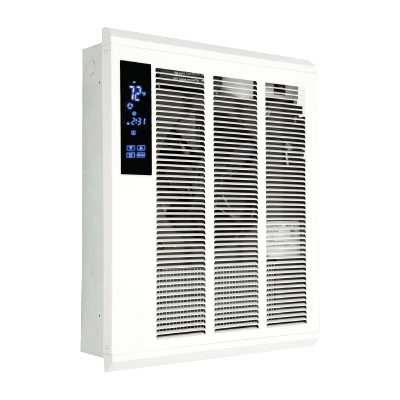 Hamilton’s Propane is a licensed Generac dealer and is has licensed technicians. We do Warranty work on your generator and offer annual maintenance\/service work to be sure you never are without power. 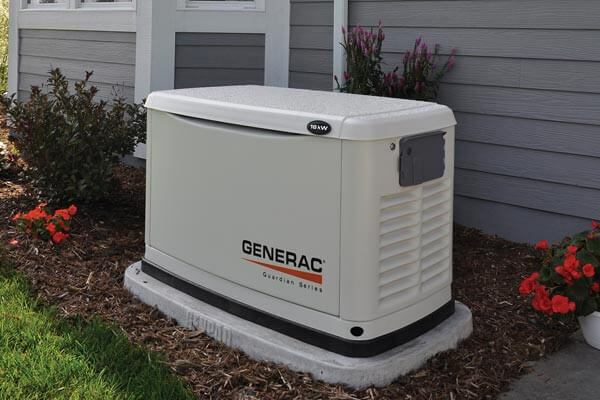 We sell, service and install Natural gas or propane powered generators. We are your one stop shop for the entire installation of your generator.fter opening our business as a propane supplier, our owner noticed a steady increase in demand for propane use. In order to ensure customer satisfaction, he set out to become one of the most reliable propane distributors in the area. 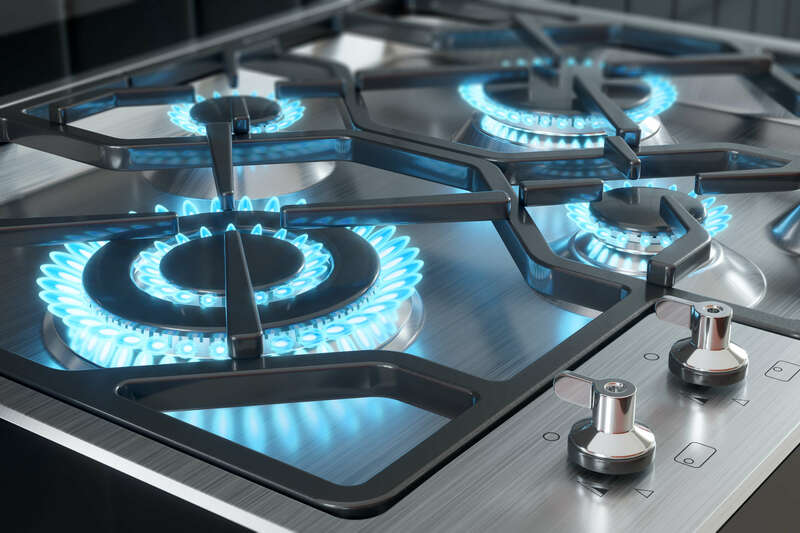 With the help of Hamilton’s Propane, you’ll never have to go without heat or pay unreasonable prices again. 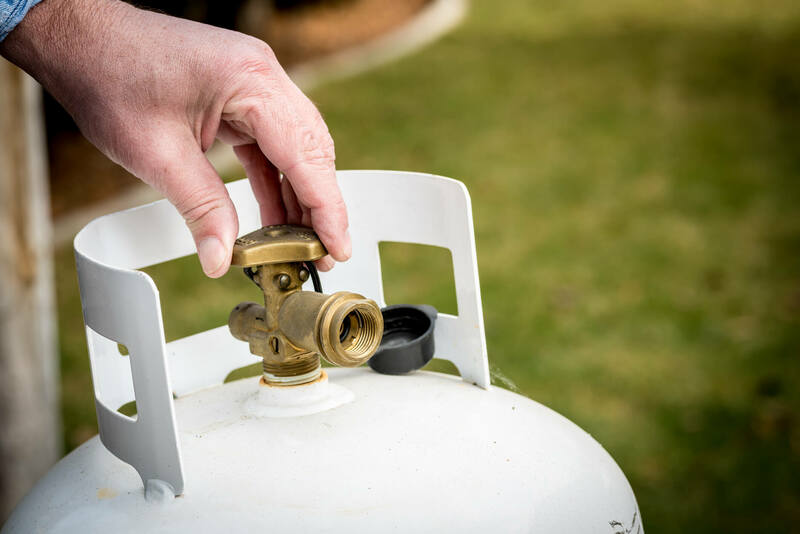 Hamilton’s Propane’s goal is to become a leading service provider in our area, by offering competitive pricing along with quality and prompt customer service.